If you’re at a place where you’re feeling a little stuck or maybe you’ve hit a plateau or maybe you’re dealing with crisis, if you’ve been in a place in time where you’ve ever considered or contemplated suicide, whether you’re an athlete or a high performer dealing in high-stress environments, you are not alone. On average, there are 123 suicides per day. Sande Roberts has worked in the crisis and behavioral health field for over twenty-five years. She is a certified master trainer in suicide prevention and intervention by the State of California Department of Mental Health. 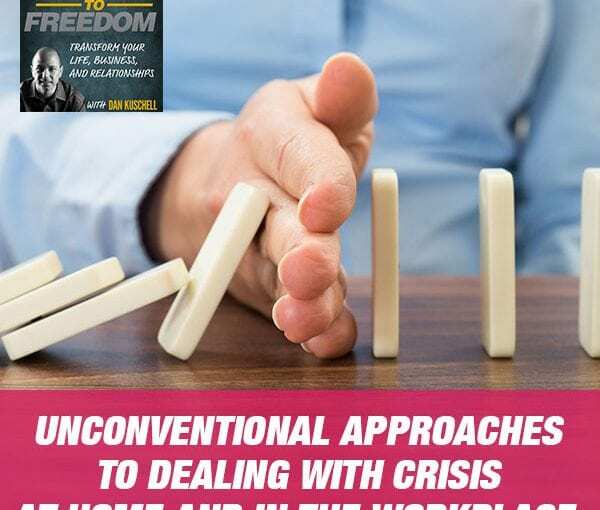 As an expert in all facets of effective communication, she coaches, consults, and mentors individuals, businesses and governments to function better together with their employees, customers, and families. 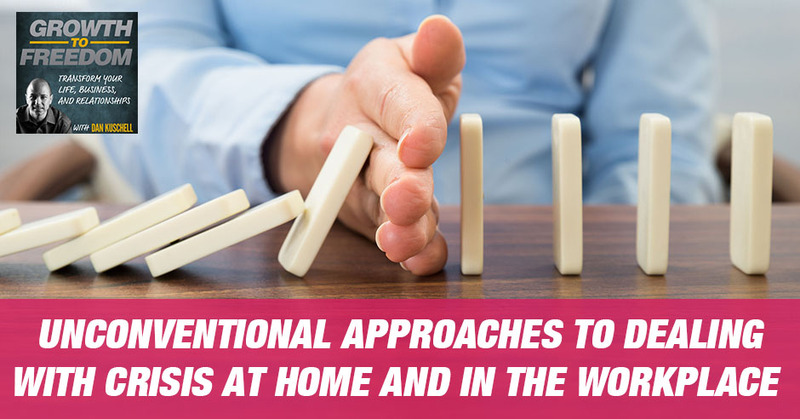 Sande uses unconventional approaches to achieve amazing results in order to help her clients understand how they and others show up in their personal and professional behavior and communication. We all deal with crisis, don’t we? Our guest expert is Sande Roberts.